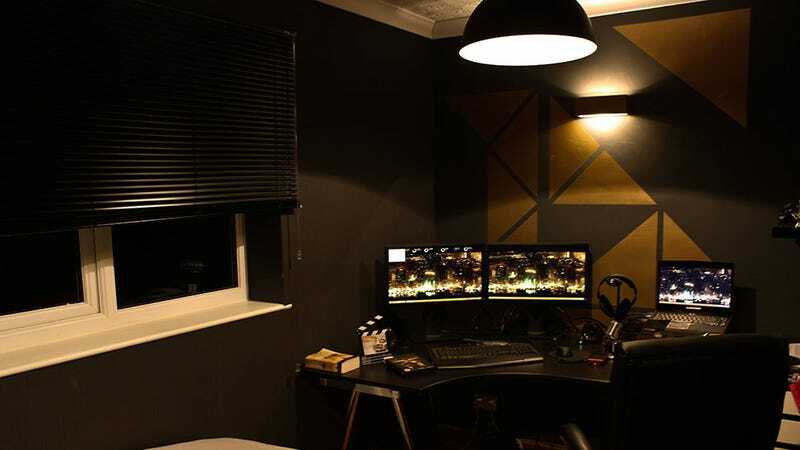 Sethers15 is the lucky person who gets to sleep and game in this room every day now. The very lucky person. When I first saw it, when Mark from Kotaku AU just showed me the pictures, I said "these are the most boring Deus Ex screenshots I've ever seen". So, yeah, a good job has been done here.